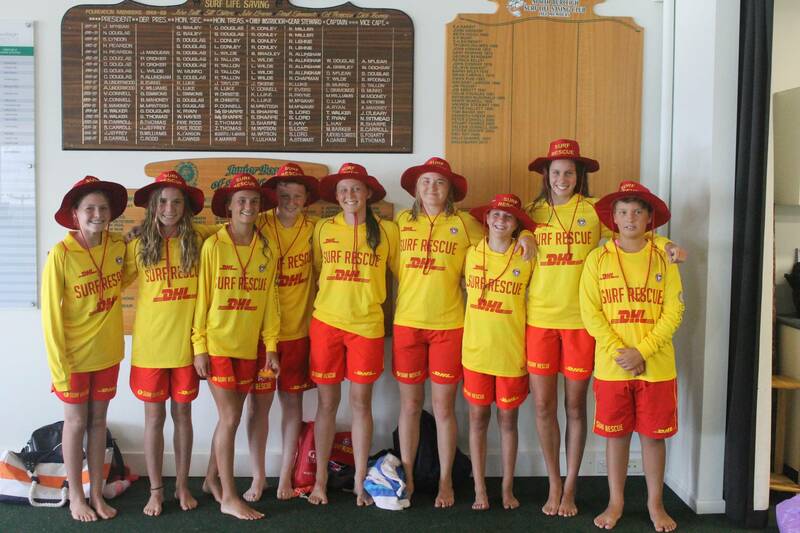 Junior as well as Senior members are encouraged to build their skills and techniques in surf lifesaving. In order to accomplish good rescues, club members need to learn the essential skills necessary to save lives. Competitions also enable club members to polish their newly learned skills in a high pressure situation. The Club has gained many State and National titles in both the lifesaving and competition arenas since its beginning in 1949, and whilst the club has boasted some high profile athletes in its time, it is known best for its team achievements. 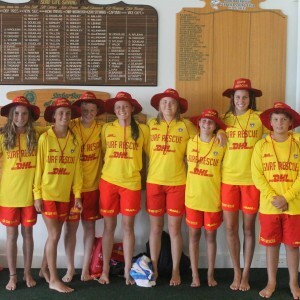 The surf club has a solid background of training and coaching at all levels in all arenas, from beach, boat, swim, board, ski and IRB to First Aid and Patrol competitions. The club has a broadly successful competition record spanning its entire competitive history, the most prominent achievements of which being reflected on the Honor Boards at the club. The next Bronze Medallion/Certificate II in Public Safety course will commence on Tuesday 12 February 2019. The course is held on a Tuesday night (from 6.30pm to 9pm) and Sunday mornings (from 7am to 10.30am) and runs for a period of 8 weeks. 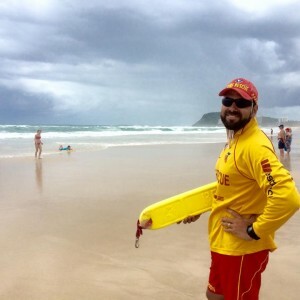 Please notify the office by email office@northburleighslsc.com.au if you would like to enroll in this course. NOTE: The pre-requisite for this course is that you are capable of swimming 400m in 9 minutes or less and you must be a minimum of 15 years of age. PLEASE NOTE: You must be a financial member of the Surf Club prior to the commencement of the course to be able to participate in any Surf Club course. The next ART course will be advised in due course. Please send your Expression of Interest to office@northburleighslsc.com.au. NOTE: Pre-requisites for this course are: either Bronze Medallion or Apply First Aid or Operational First Aid and you must be a minimum of 15 years of age. Apply First Aid – The next Apply First Aid course TBA. 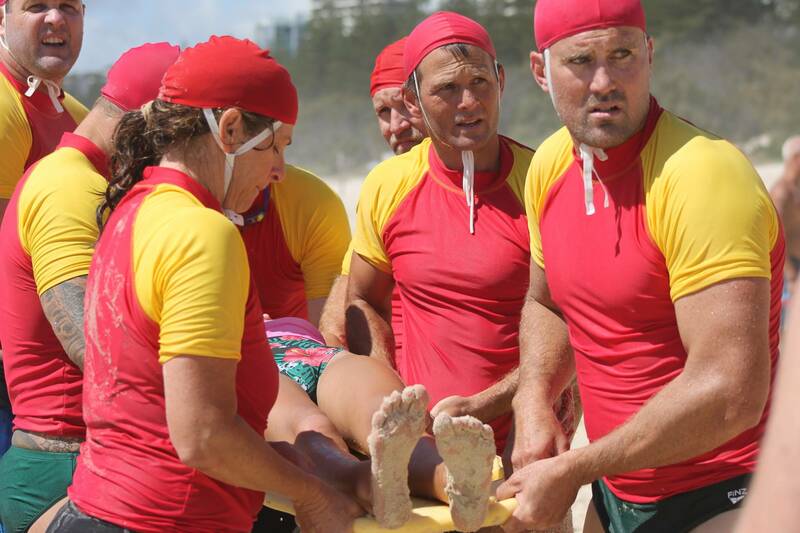 If you are a club member and you would like to do your First Aid course or First Aid Refresher, please send your Expression of Interest to office@northburleighslsc.com.au. NOTE: There are no pre-requisites for this course, but you must be a minimum of 14 years of age. The IRB Crew course is TBA. Members must be bronze proficient to commence the course. Please send your Expression of Interest to office@northburleighslsc.com.au. The next IRB Drivers course is TBA. 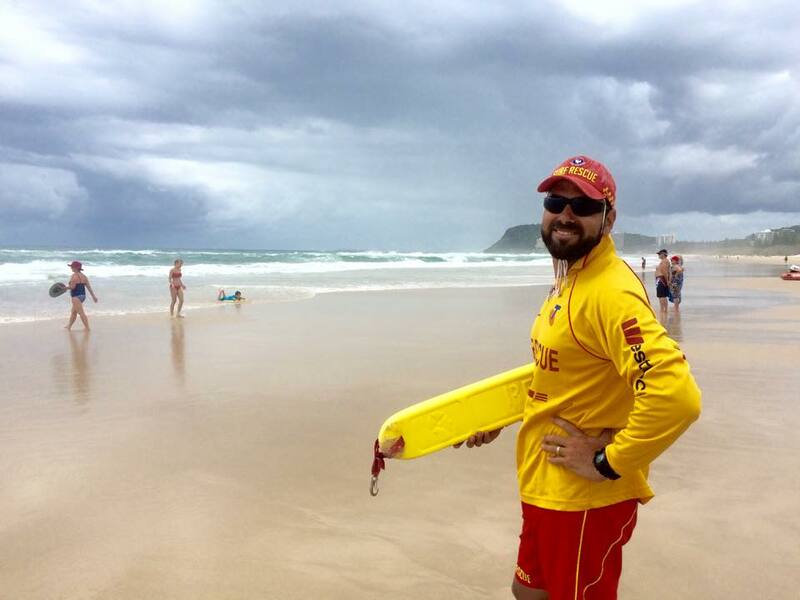 If you are interested in attaining your IRB Drivers qualification please contact the office at office@northburleighslsc.com.au. To commence this course you must have a current Queensland recreational marine drivers license, be at least 17 years of age on the date of the assessment and be Bronze Medallion and IRB Crew proficient. The next ATV and/or Tractor course will be advised in due course.